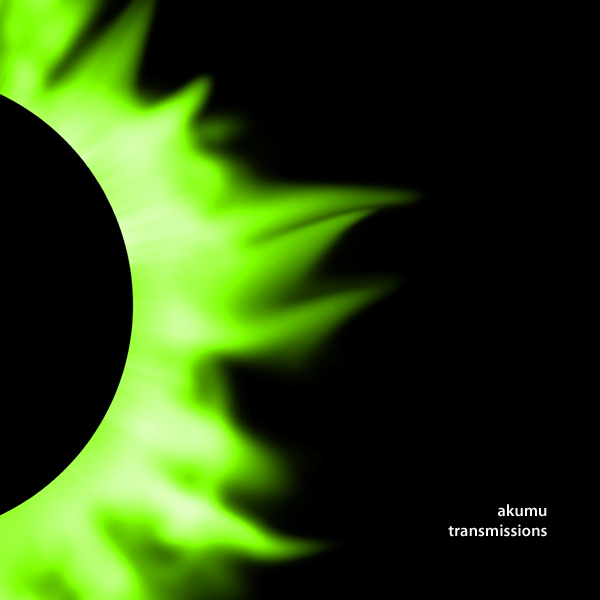 Our final release as part of Akumu’s 10th year celebration, “Magmas” has been re-issued and is now available on CD Baby and iTunes in CD and Downloadable formats! 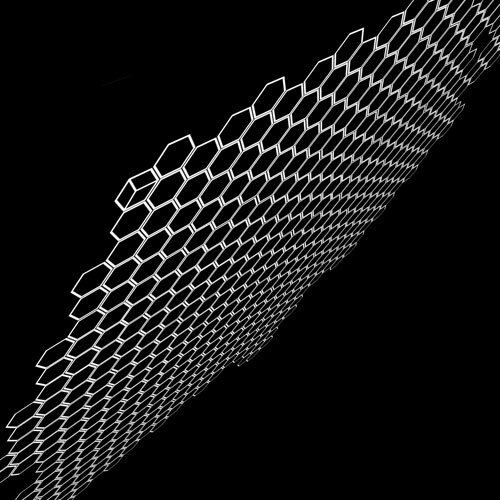 We also have some limited stock of “Magmas” of the limited-edition hand-packaged version still available from our good friends at PingThings.com. 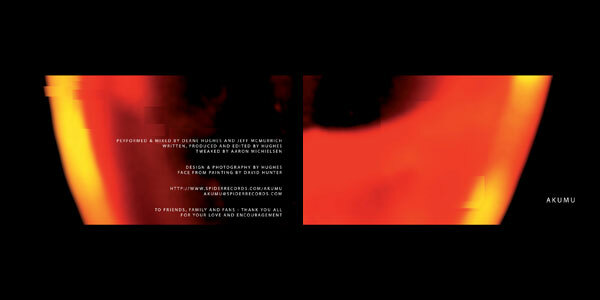 This year is the 10th Anniversary of Akumu so we’re re-issuing the first 3 Akumu CDs in the next month or so. 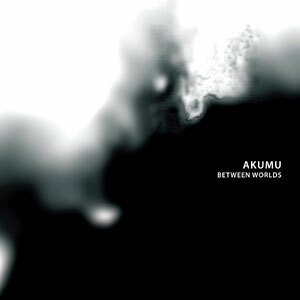 The first re-issue is now ready and now Akumu’s very first CD is available on iTunes and on CDBaby in CD and MP3 formats. * if you’re looking for a copy in the original digipack edition with silver printing, please visit our friends over at pingthings.com!